Places where we can experience the outdoors, get some exercise, breathe some fresh air, run around or sit and watch. Somewhere where the countryside is recognizable and we can make a link with wildlife, and maybe our natural selves. Ten acres of green space with an assault course and zip wires, picnic tables, trees and wildflowers. 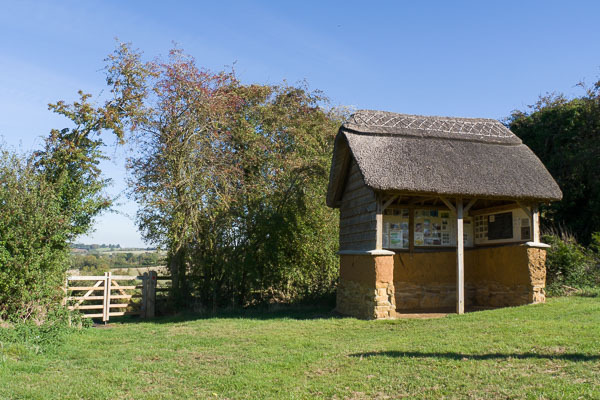 The wildlife reserve has ponds, a dipping platform and a bird watching hide. There are sheep, bee hives, and a community orchard. 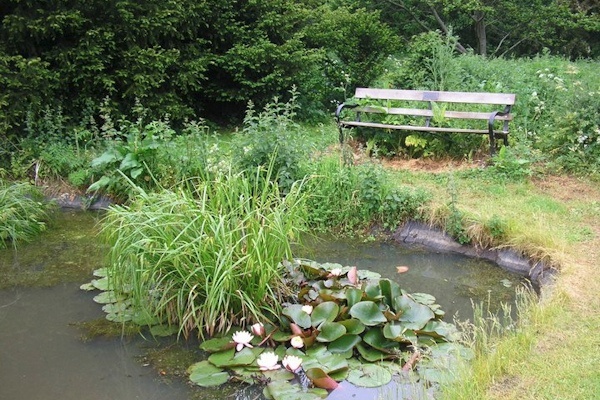 A pocket park with ponds, a bog garden, a bird hide and an observation platform by the stream, plus seats and a picnic bench. There is also a field centre, a butterfly garden, a human sundial, a wildflower meadow and a mini woodland. C.E.P. volunteers meet on Sunday mornings & occasionally in the week. M.P.R. working parties 1st Sat of the month 10am–1pm and Thurs 9am-1pm.